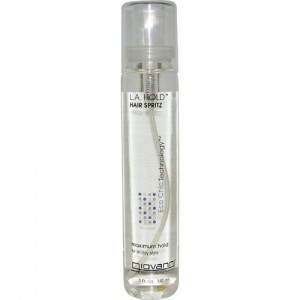 For coloured and highlighted hair, this silicone free colour protection shampoo with organic cranberry and avocado helps to protect colour and enhance shine. 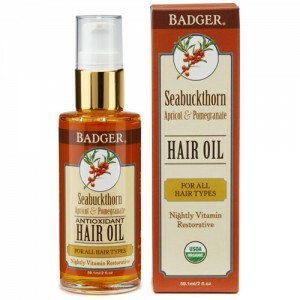 It nourishes deeply to provide excellent colour care and helps eliminate tangles. 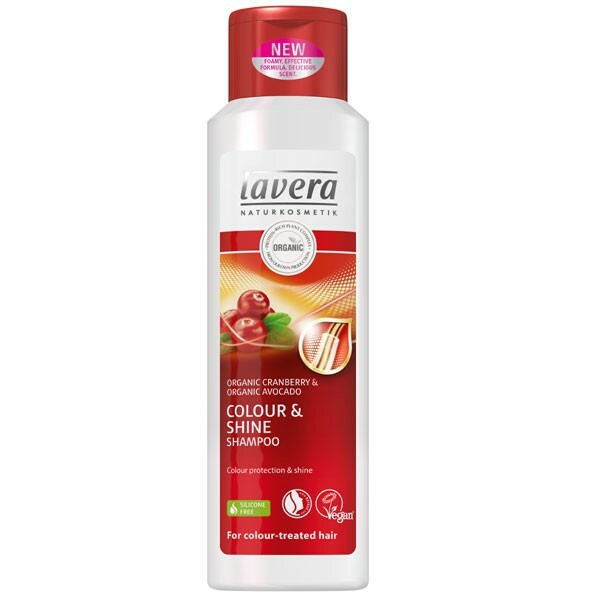 The new Colour & Shine Shampoo & Conditioner from Lavera with Cranberry & Avocado replace the Lavera Mango Hair Range for coloured hair which has now been discontinued. It is as great as the matching conditioner. Does not trigger any of my allergies. Smells nice and cleans great. My husband loves it too! 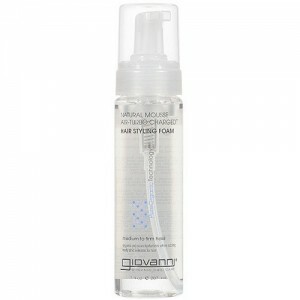 Massage shampoo gently into wet hair. Rinse thoroughly. 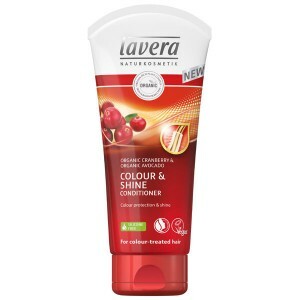 For best results use in combination with Lavera Colour and Shine Conditioner.